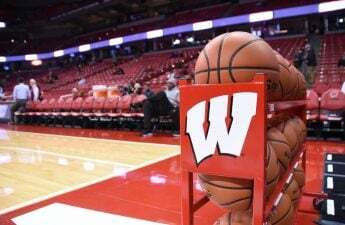 As all 14 Big Ten schools travel to Indianapolis for the postseason Big Ten Tournament, the University of Wisconsin women’s basketball team (13-17, 4-14 Big Ten) needs a historic run to reach the NCAA Women’s Basketball Tournament. The Badgers will face the Penn State Nittany Lions (12-17, 5-13) Wednesday, who ground out close wins against Wisconsin twice this year. A win over Penn State would slot the Badgers to play The Ohio State Buckeyes and then the Michigan Wolverines if they can keep winning. 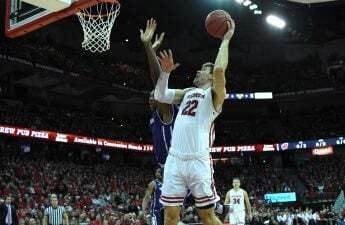 While the Badgers have not beaten any of these teams this year, they have had very competitive contests with them, and a neutral court could aid such a poor Badger road team. Before they can think ahead to these contests, the Badgers must dedicate their full attention to the Nittany Lions. The contests this year against Penn State were far from similar. 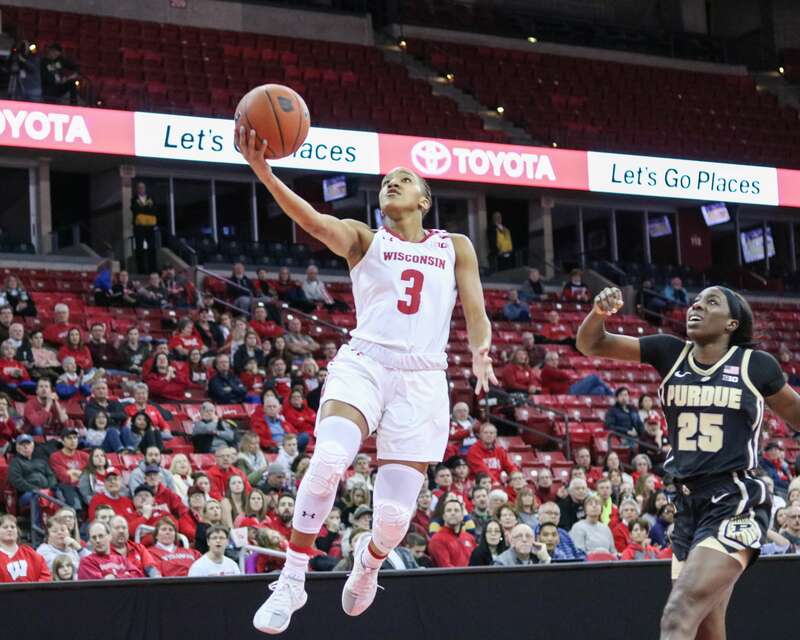 In the Badgers’ first matchup, senior Marsha Howard exploded for 20 points with very little support from fellow senior Kelly Karlis and freshman standout Imani Lewis. In contrast, during their most recent contest, Howard disappeared with only nine points as Karlis and Lewis shared the scoring load. Penn State senior Teniya Page was consistent in her trips to the charity stripe in both matchups. Page reached the free throw line 12 times in the first contest and 11 in the second. Her ferocity in attacking the rim has granted her numerous foul shots. These free throws have accounted for almost 30 percent of her scoring average of 19.4 points per game — good for second in the Big Ten. Page, however, isn’t an above average outside shooter, so look for the Badger defense to sag off to limit her drives to the cup. But, defense has not been the problem for the Badgers recently — their offense has stagnated tremendously. In their last three games, Wisconsin averaged nearly 50 points per game. Penn State allows the second-most points in the Big Ten, so this might be the perfect time for an offensive surge. Seventy seems to be the magic number for the Badgers. Wisconsin has scored at least 70 points in every Big Ten win this season. If they can scrounge up 70 against a Penn State defense that gives up 70.7 a game, the Badgers could find themselves staying in Indianapolis a little bit longer. Tipoff is set for 12:30 p.m. Wednesday on BTN. You can also listen live on 100.9 FM as the Badgers take on the Nittany Lions at the Bankers Life Fieldhouse.